Everything happens somewhere and the best way to show it is on the map. 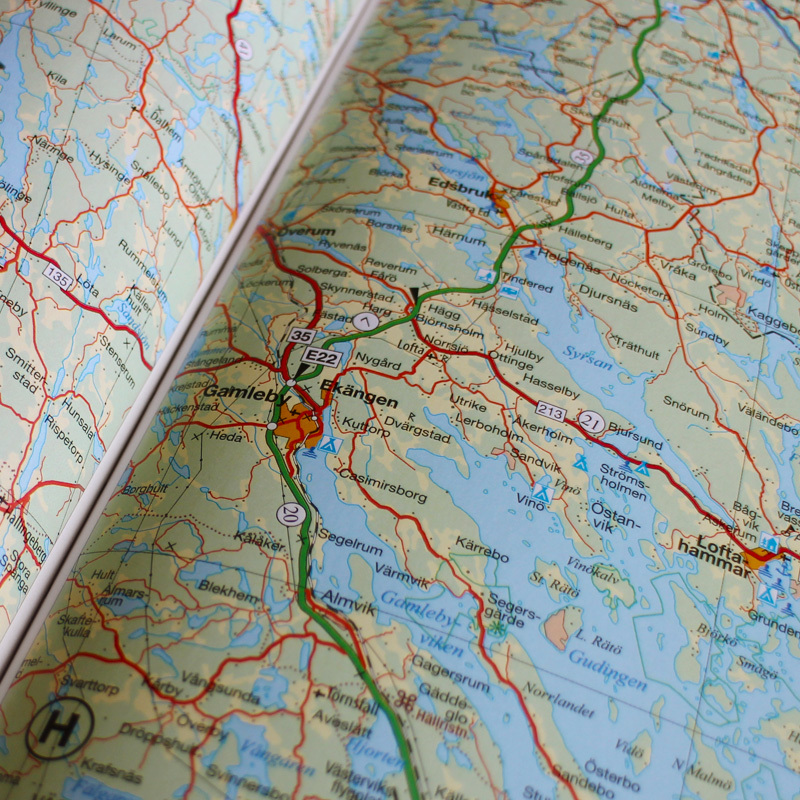 Even the most specific objects and phenomena may be displayed on the personalized map with proper layout design and printed in as many copies as needed. 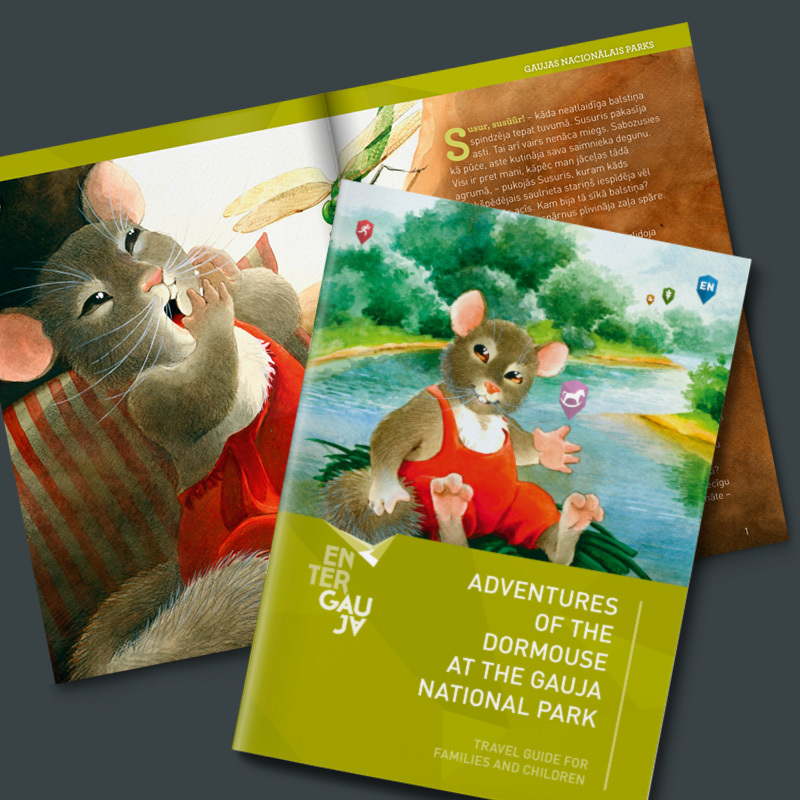 When we put together your ideas and our experience, we get tasty and easy-to-use editions for tourists. Every place has its own character and uniqueness. 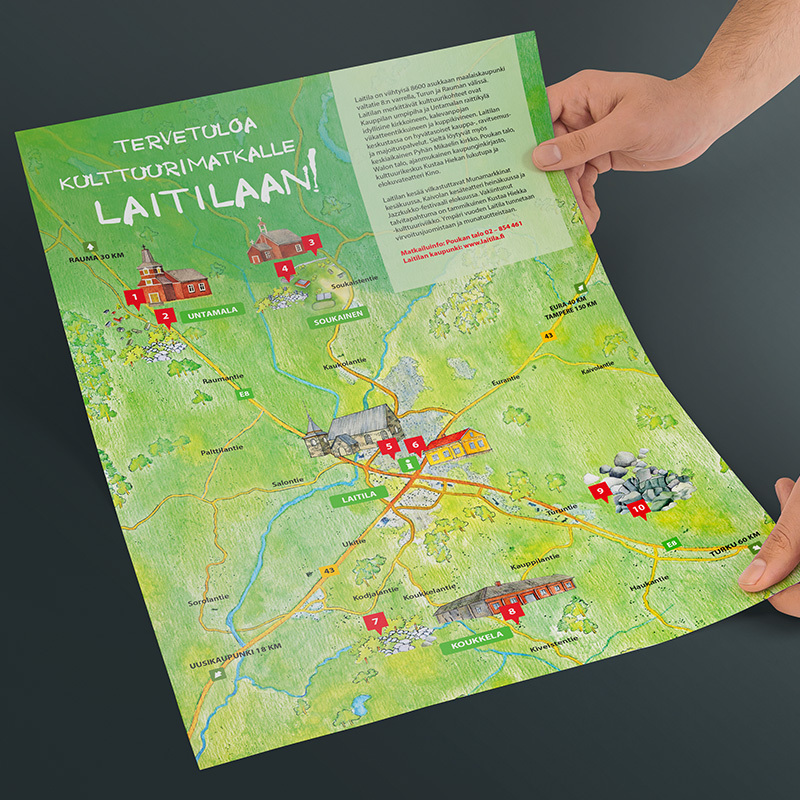 We are ready to find out the best way how to show it and reach every single tourist visiting the place ! 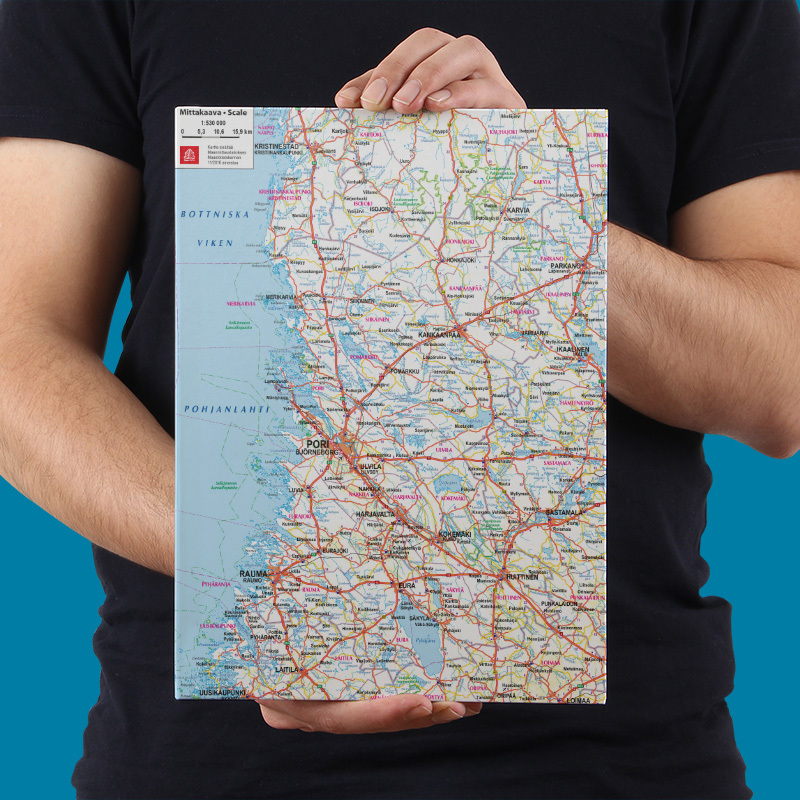 Professionally adjusted maps in a quality suitable for printing. High quality map files on your demand from your or actual governmental and common used open data sources. Maps according to your needs – object marking and highlighting, removing the non-essentials. 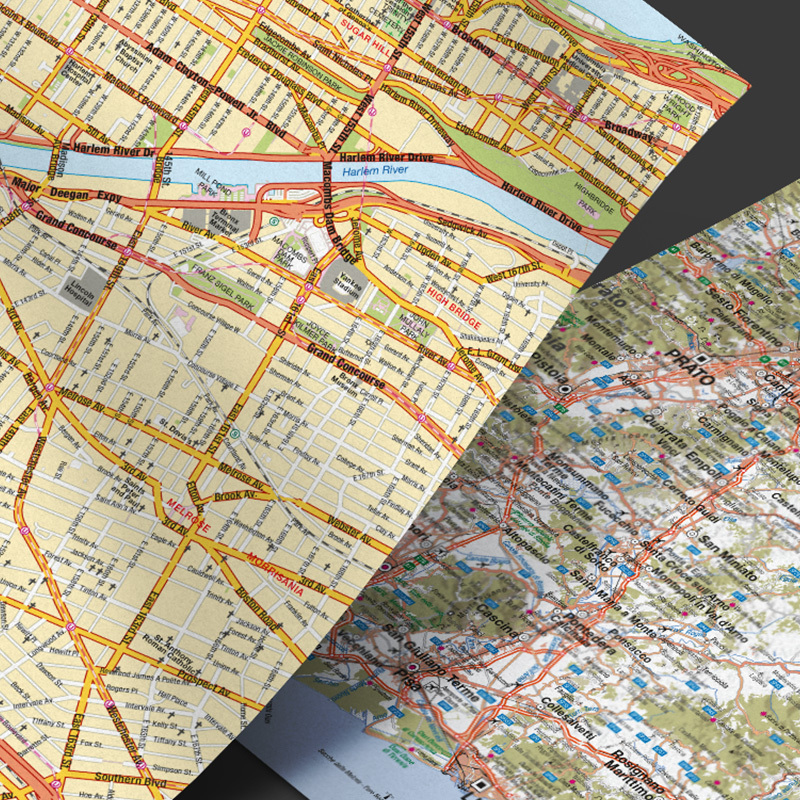 Map printing is very accurate process that avoids any mistakes. With our experience we guarantee the best printing service starting from technology till print-run size and door-to-door delivery. Flexibility to any request – that’s how we do! 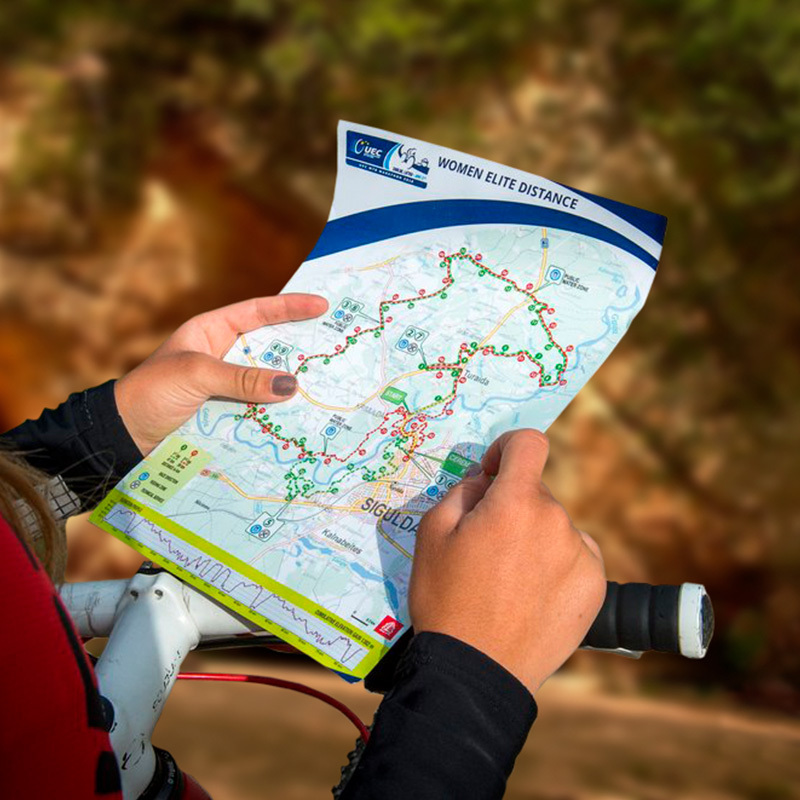 Northmaps is a team of passionate professionals which are ready to turn data, ideas and customer needs in high quality tasty maps. 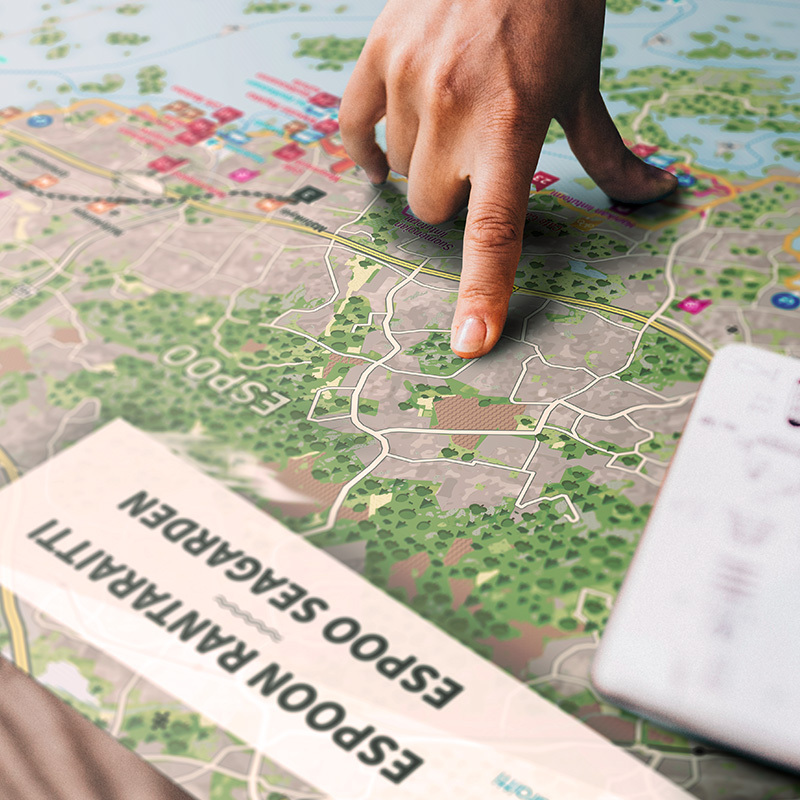 GIS engineers, cartographers and graphic designers with many years of experience and know-how skills in a field as well as trustworthy partner companies guarantee service quality from idea, data collection, layout design, printing, project management to door-to-door delivery. Northmaps is team open for any challenges and any custom solution. There are no two similar places in the world and there are no two similar maps to show them. Northmaps is ready to create maps for every place! 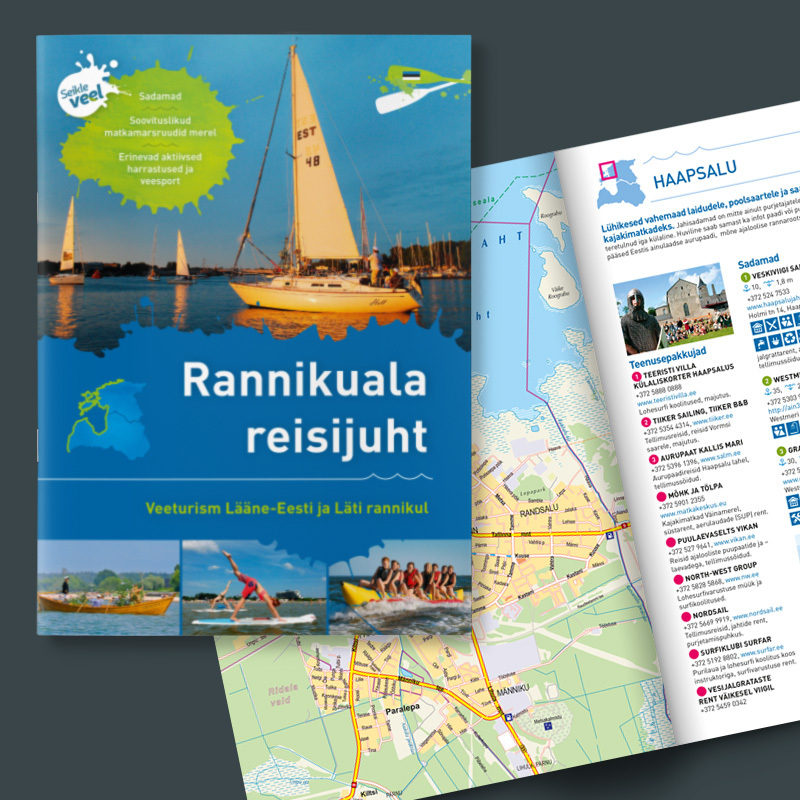 "I really appreciate work invested to create complete map set of the annual edition of The Sweden Road Atlas. The map data were collected from state data and our own data. 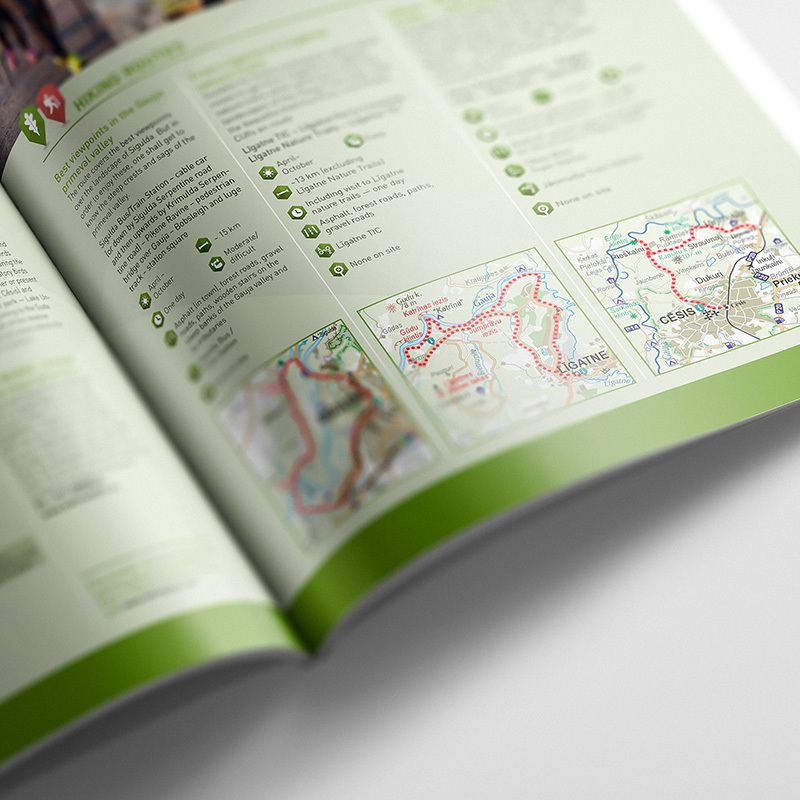 Map layouts with all necessary additional information are made professionally and approved by our team. I am very satisfied with the result." 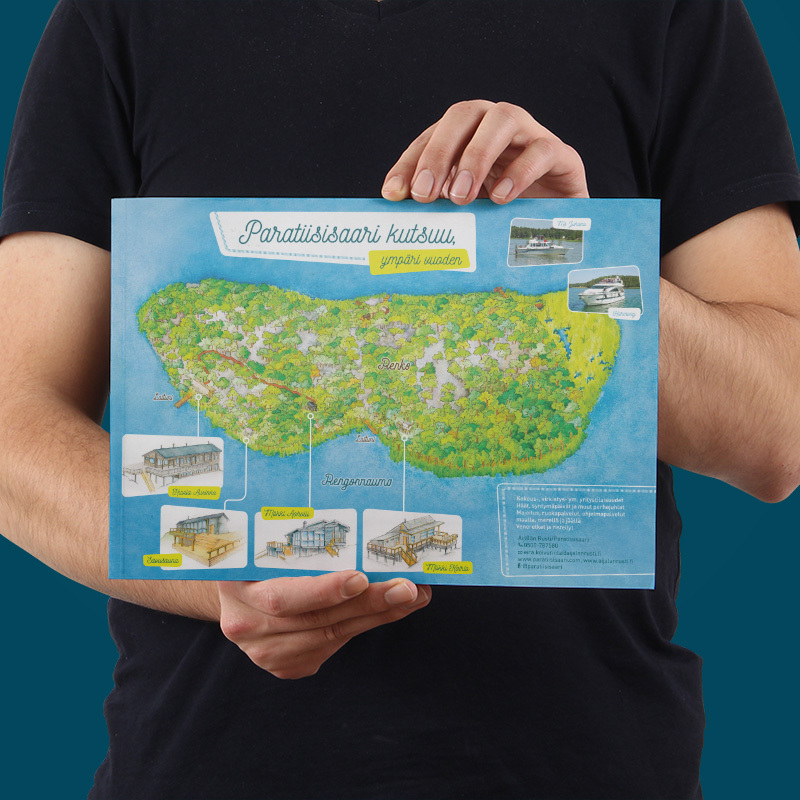 If you are looking for your personalized custom map in the best available quality, let us know!